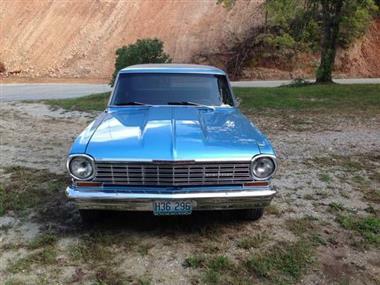 1964 Chevrolet Nova. 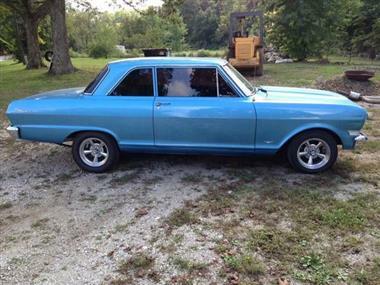 It has all been rebuilt has a 327 with 4 speed. New Control arms, New tires, New exhaust, New Paint , All Chrome is new. 100% RUST FREE!!!! 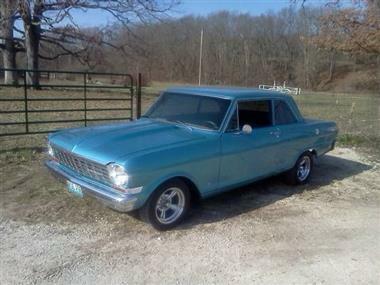 This vehicle is priced $10,211 more than the Average Market Price of $28,284 for a 1964 Chevrolet Nova. This is a Poor Deal as it's priced 27.0 % above market avg. The Pie chart below shows the number of ads within different price ranges.